On February 10th, Dignity & Respect Founder and CEO Candi Castleberry Singleton, will lead a workshop on the 7 Pillars of the Dignity & Respect. Are you are interested in learning about behaviors that help us create an environment of inclusion, dignity, respect, and engagement for individuals, students, employees, customers, and communities? Join us! The next Inclusion Best Practices Series session will provide an overview of a real world, practical but engaging approach to creating more inclusive workplaces and communities. 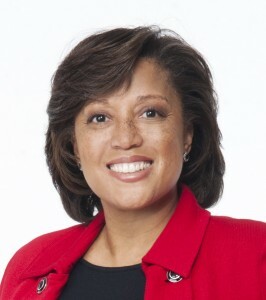 During the session, Candi will draw from nearly 15 years of experience serving as the Chief Diversity Officer for Fortune 500 corporations around the country.